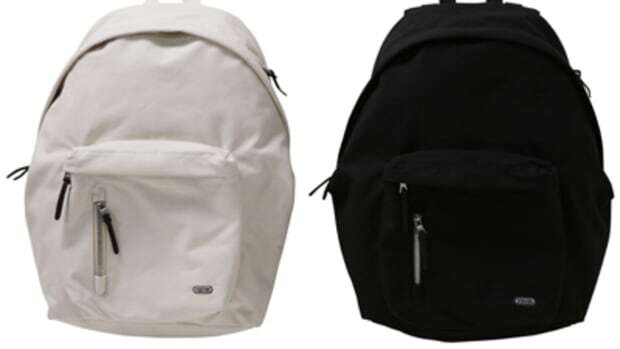 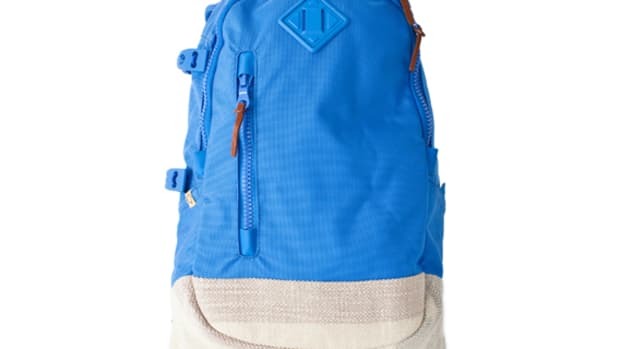 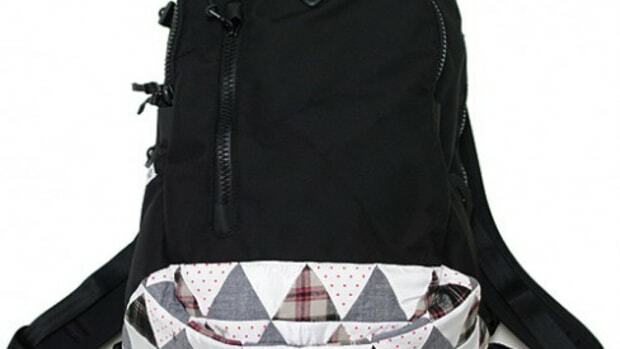 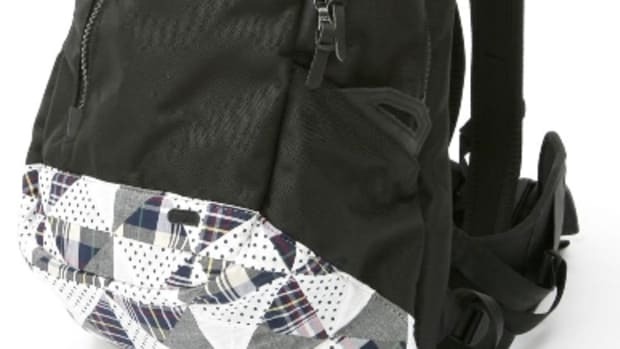 visvim has always been in a league of it&apos;s own when it comes to backpacks, between the quality and design of each backpack visvim has produced it&apos;s safe to say that there is no other brand in the market today that can make a more stylish and function backpack of such high quality as visvim. 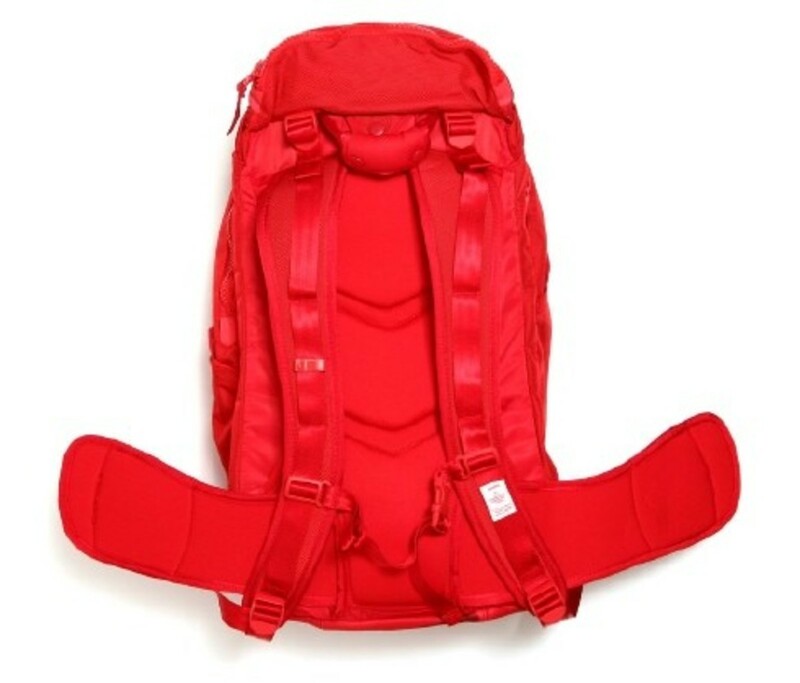 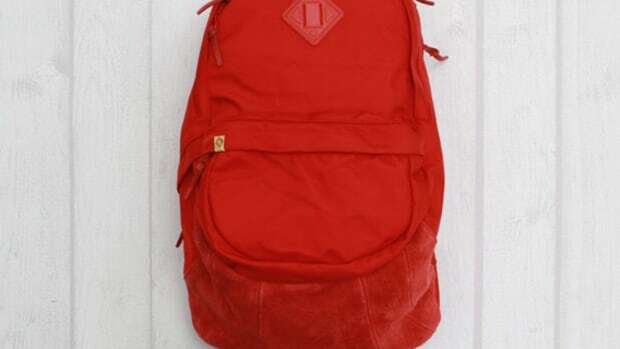 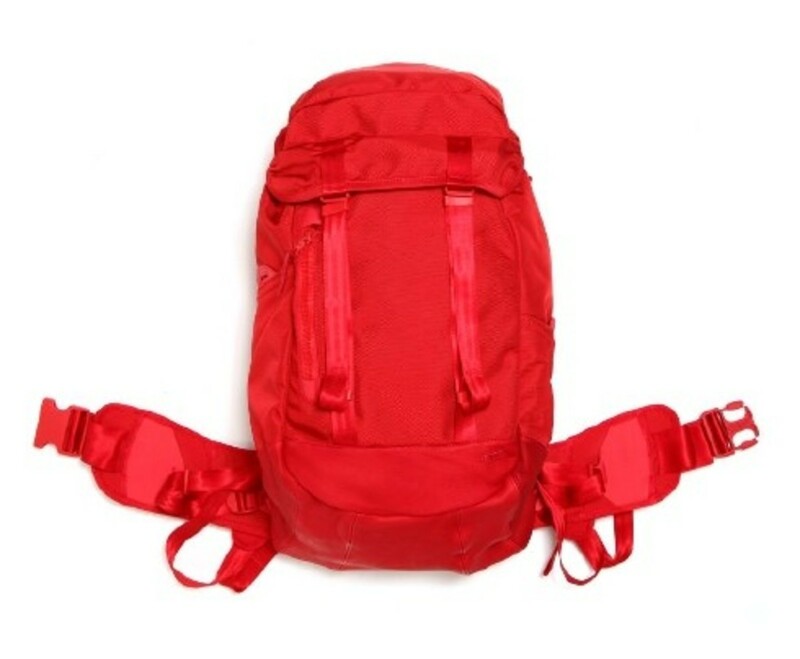 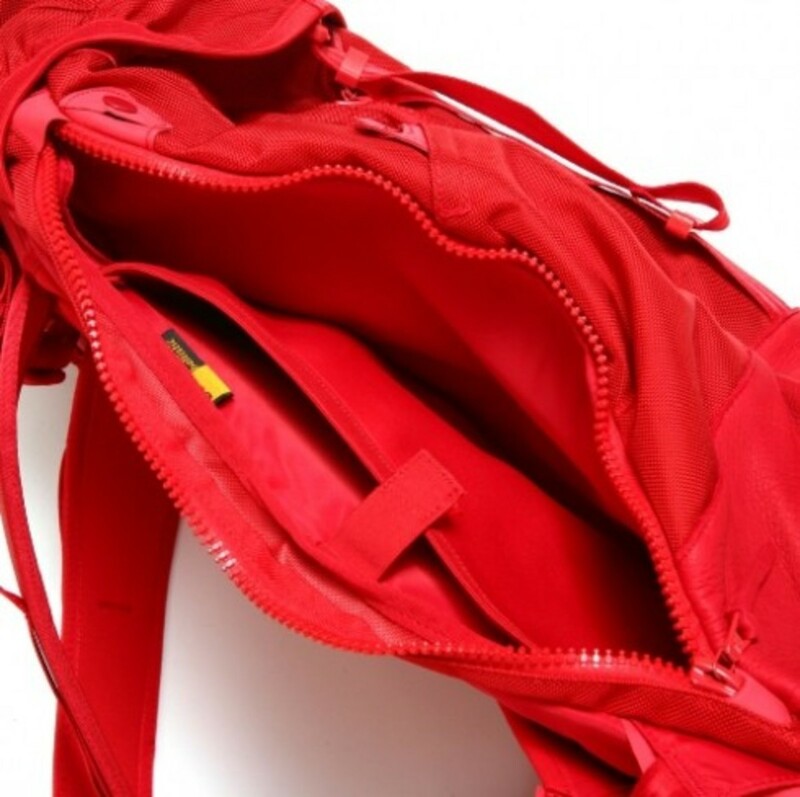 The newest visvim backpack that was released is this Ballistic 25L backpack in Red, last year visvim released a few backpacks and messenger bags in this all over Red colorway and they sold out everywhere, now they&apos;ve applied the colorway fo the 25L backpack and you can pick it up now at select visvim retailers including the hnyee.Store. 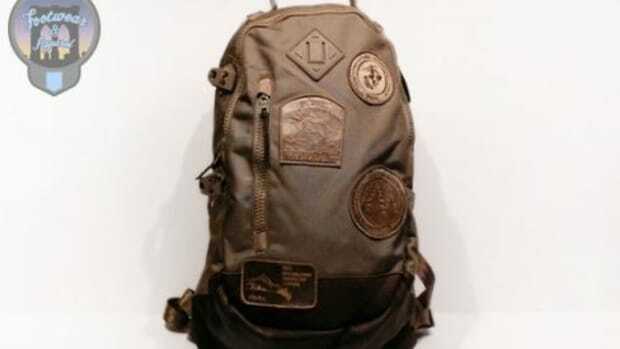 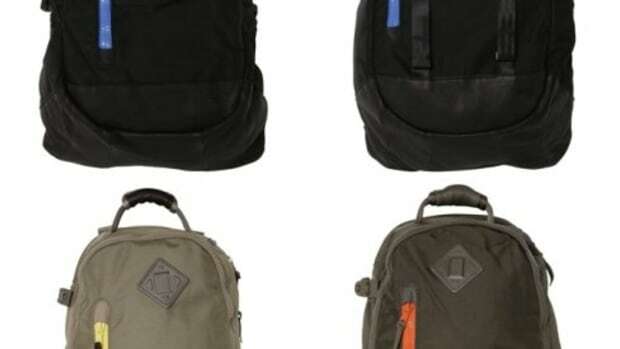 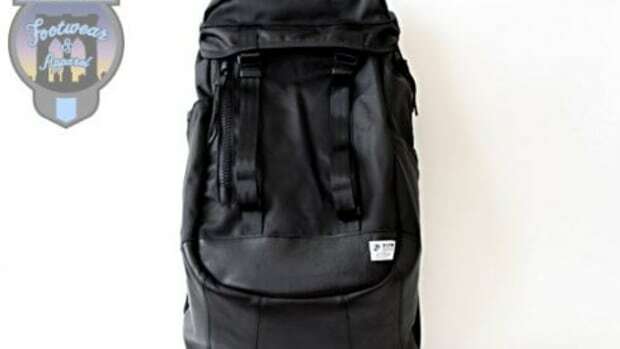 Don&apos;t forget to visit our friend&apos;s over at Bridge who also have a nice selection of visvim backpacks.